You're better off trying to stop Machina and the rest of his group than you trying to kill the rest of us, Belmont. Well, at least the monsters who'd rather not cause trouble. As a thank you for being a gracious host, I'll pass on a little warning, as I believe this castle has been set to dissapear in just a few hours. If it ever reappears, use great caution when moving around in the cellar. It's quite likely any leftover vials of my formula could break on rematerialisation, flooding the corridors with a gas potent enough to make most rip out their own throat in terror. As for me, Gotham's been free from my influence for far too long. It's time to put my plans into motion. I'll keep that in mind if I ever return here the following year. Come to think of it, I would expect my superiors want me to return soon, now that my contract is coming to an end. I don't know, maybe I'll stay around for a while so I can clean up some loose pieces. Will have to relocate my base of operations though, since this castle will be gone soon. From what I'm hearing, this YCMaker isn't even here to manage his own city properly, and leaves that to his division commanders. 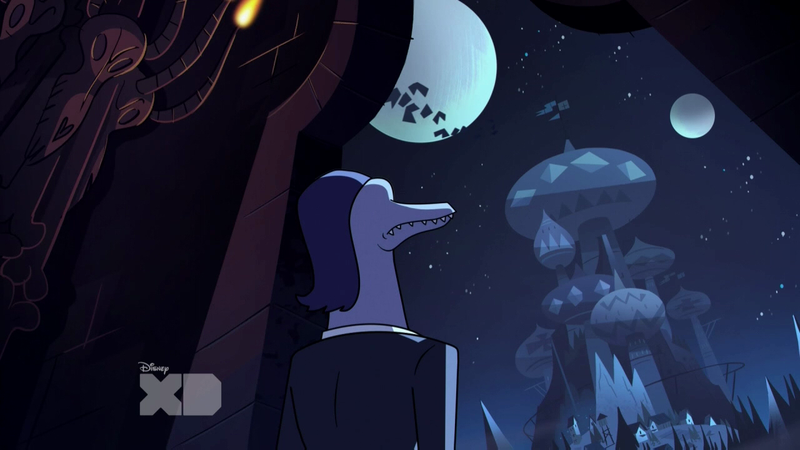 Though, I should extend my gratitude to Toffee for letting me use part of his castle for my needs; even if I haven't done as much as I had planned.